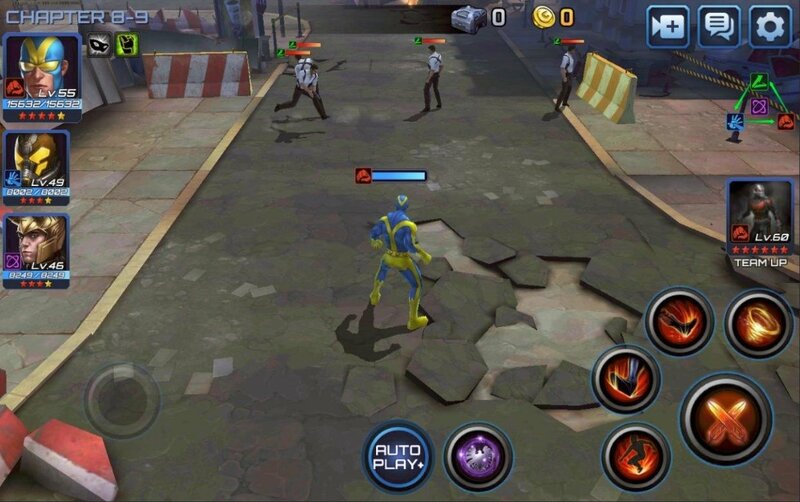 On probably more than one occasion, you've probably seen a wonderful Android game that you'de love to play on a huge screen... but you haven't been able to because it's only available for Android, and maybe iPhone. 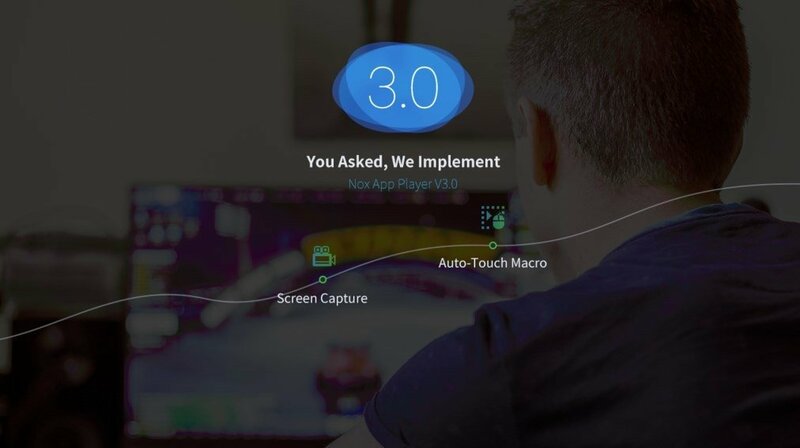 Well, playing Android games on your PC is no longer a fantasy thanks to applications of the likes of Nox Player - Nox App Player. It's an Android emulator or virtual machine that we're going to be able to install on our Mac computer in order to run any APK file on our computer and be able to use it with our mouse and keyboard, just as other programs of the likes of BlueStacks do. The best Android emulator for Mac? Well, the competition with the above-mentioned BlueStacks is fierce but the truth is that many user opinions point this alternative out as one of the best. The main interest in NoxPlayer lies in video games more than other apps although it's capable of running them all. Fast and fluid: its technology based on Android 4.4.2 guarantees speed and fluidity when it comes to running applications. Furthermore, it's totally compatible with the architecture of Intel processors. Total compatibility: the compatibility with apps and games is fully guaranteed, including gamepads. All Android's features: you won't miss any of the main Android features. It even includes a GPS emulator just in case you need a fake location for any application. Nox App Android Emulator: one of the best options to run Android applications on your Mac. It's as easy as going to any application repository (apkplz or APKPure can come in handy), downloading the file, and opening it with this program. From there on, it will interpret your mouse and keyboard gestures as if you were swiping and tapping with your fingers: the compatibility is fully guaranteed.